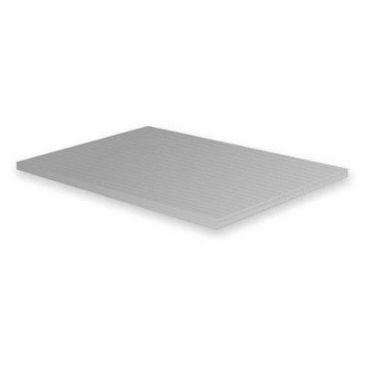 We supply two ranges of mattresses, framed sprung and vacuum packed foam. Our framed superior sprung mattresses feature 13 gauge springs, 11 gauge wire frames, 3oz pad, and a 12mm peel foam sewn in topper. 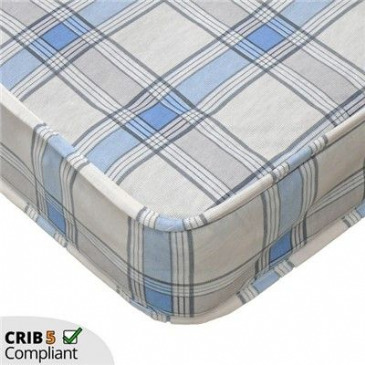 All our mattresses are Crib 5 certified to meet the stringent safety standards.